Tiger Blood (formerly known as EduK) is one of the most iconic references in Brazilian underground scene. Whether fronting DeFalla, hosting popular TV show Breakout Brazil, or making his own music, he always delivers pure insanity with a ton of flavor. 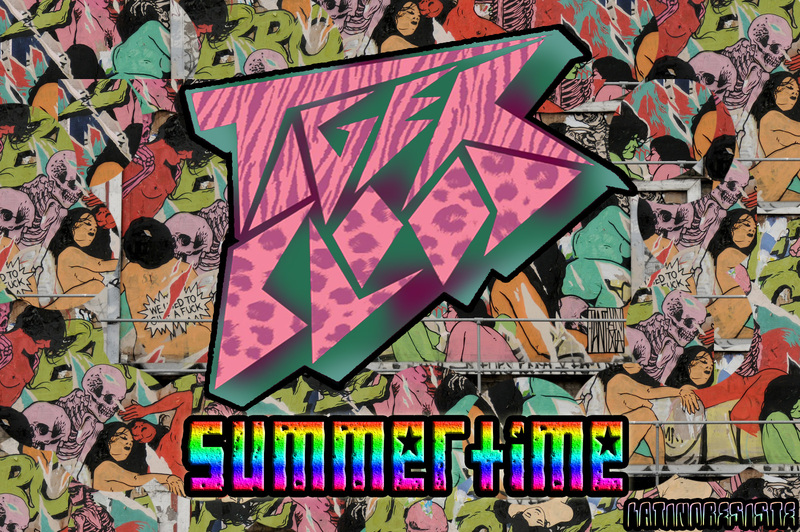 On Summertime, Tigerblood drops a savage rendition to Herbie Mann’s Summertime and Sublime’s Summertime as well, mixing it with Cumbia, Bhangra and dancehall without losing the Brazilian horizon that makes him an icon. Summertime EP comes with 2 more versions which are equally insane.